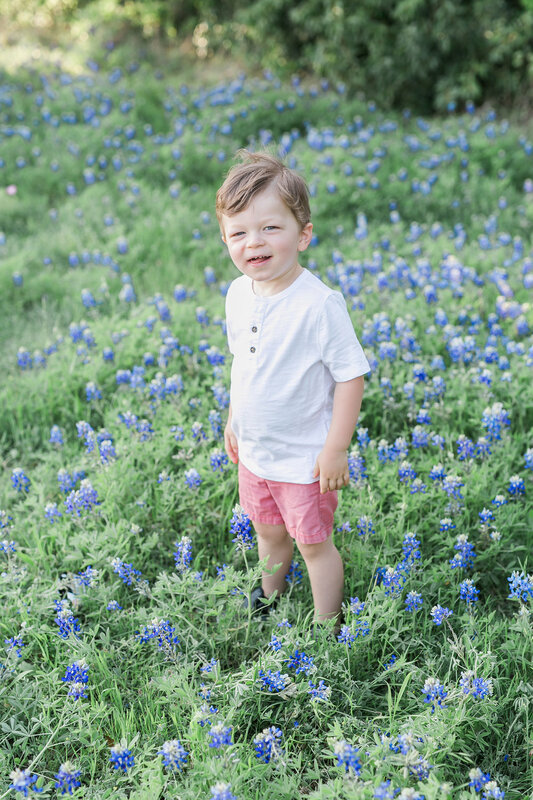 Our 2019 Spring Wildflower Mini Sessions are live and available for booking! 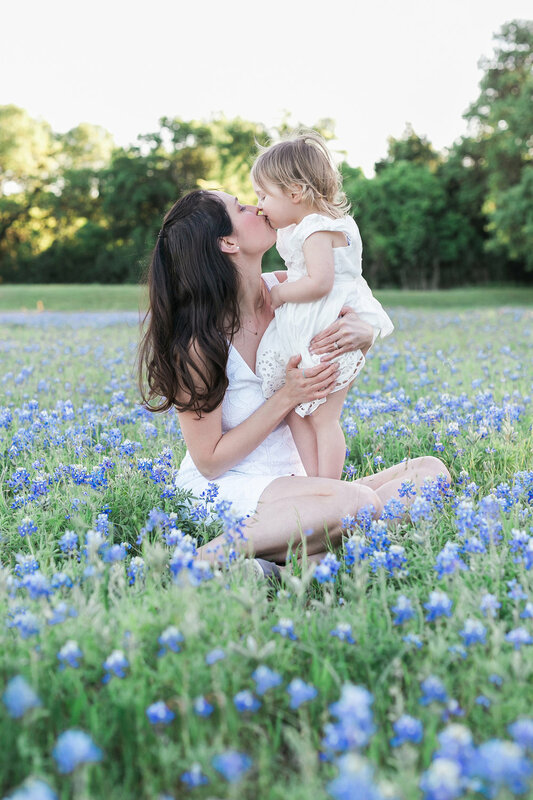 These mini portrait sessions in the bluebonnets are perfect for Families, Couples, Children and Fur Babies are always welcome to play in the gorgeous wildflowers! Our most asked question is when are they and what is included? 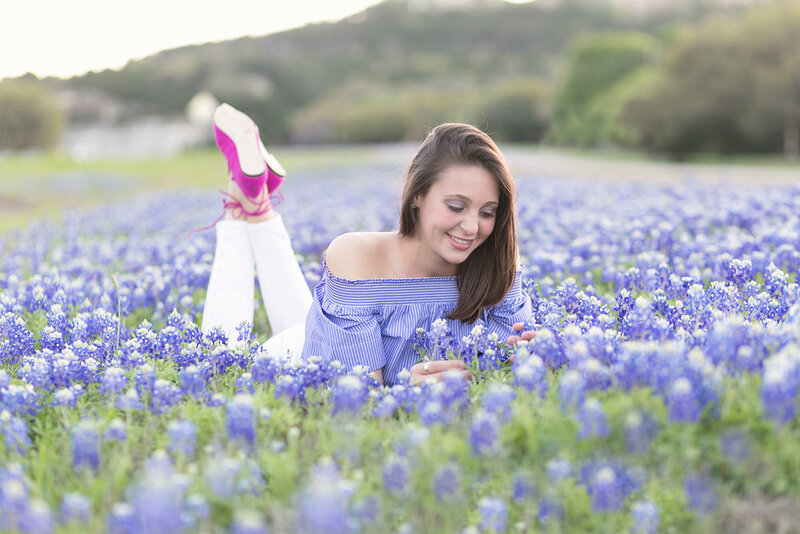 Your Mini Session includes a 25 minute session time, and 15 beautifully edited digital images with a print release to size 8x10, all for $250 + tax. 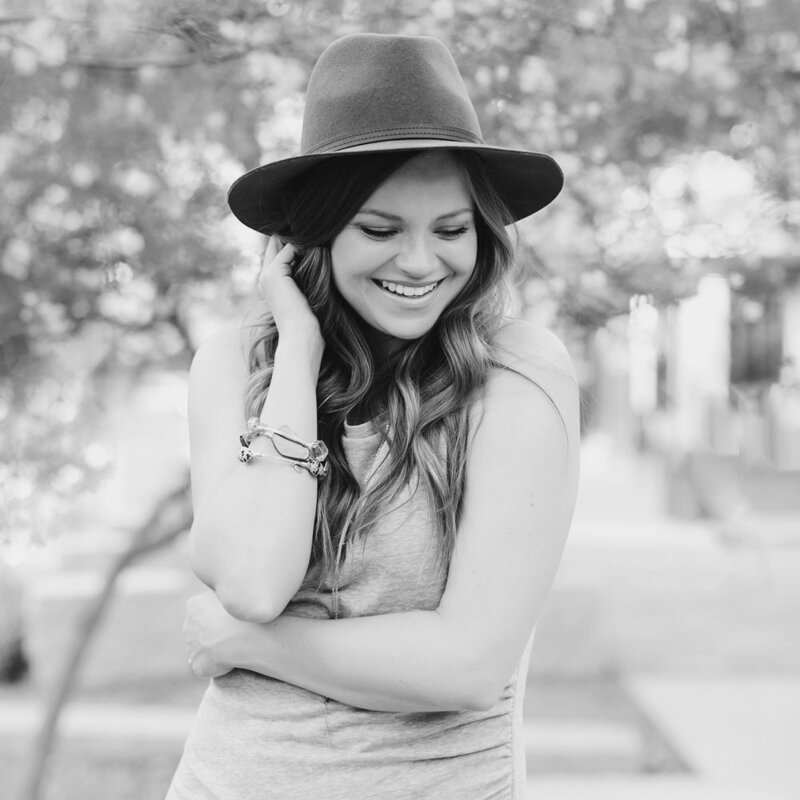 50% of the Mini Session Fee is due as a non-refundable retainer to hold your date & time slot. Repeat clients also receive a discount. Based on interest and bookings, more dates could be added. To book your session date and time you can visit THIS PAGE and book with your retainer there. 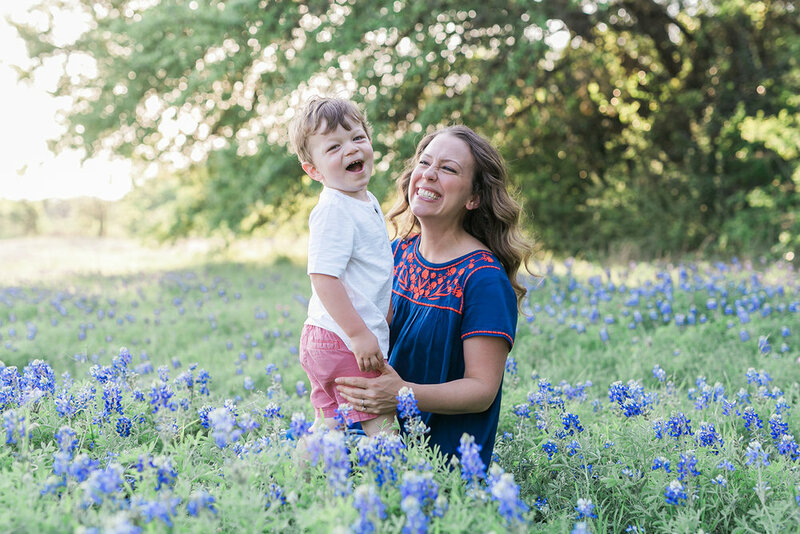 If you have any questions or you’d like to book a full portrait session, please reach out via the contact tab to book with me directly. I can’t wait to see you all this Spring! Hello there friends and photo lovers. I’m so glad you stopped by to see some more of my work! This blog is where I post recent work, personal stuff (i.e. : taco and champagne love), and other happenings you might be interested in. 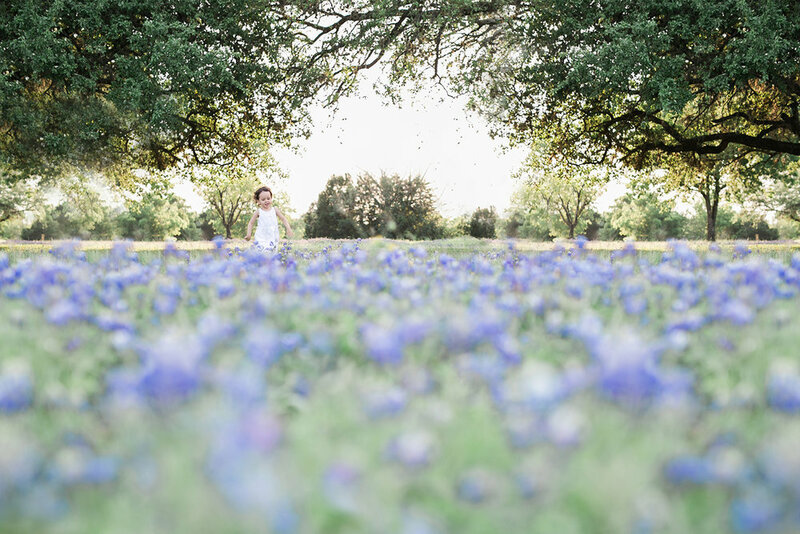 Feel free to browse around, and if you’re ready to shoot or have questions, send me a note! 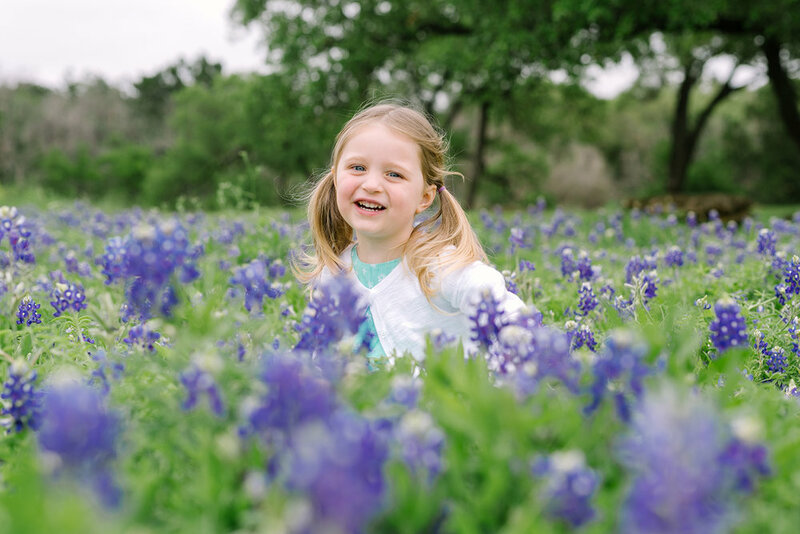 Subscribe to our mailing list to receive news and special promotions and offers such as Mini Sessions, etc. No Spam, and we will never share your information with other parties. Promise. Thank you for joining our mailing list. We only send emails out about once every quarter, and we will never share your information with other parties. You can unsubscribe at any time. We appreciate your business.